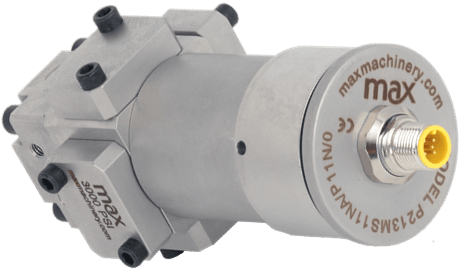 Introducing the Max P234 for Water & Chemicals. Null crossing and leak testing for all types of hydraulics. 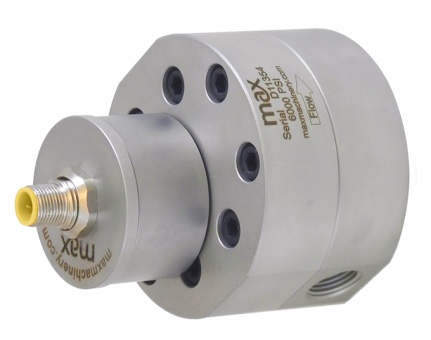 When your data counts, Max precision flow meters count all your data. Dosing and injection at the highest resolution. 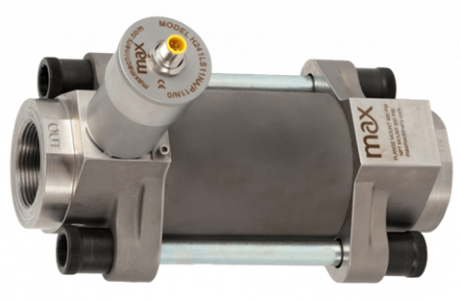 When control matters, Max meters provide the fastest data.